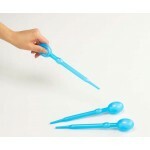 The use of a pipette is an ideal exercise to build fine motor skills (needed for cutting and writing). Develops hand-eye coordination and cognitive development. The childs grip on the bulb of the pipette trains them in using the three fingers grip that is used to hold and control a pencil. Pack o.. 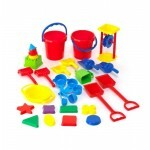 SAND AND WATER CLASSROOM SET 60 PIECES This sand and water tool set contains everything needed for creating a fun sand and water play set. 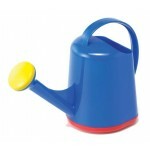 Includes shovels, scoops, rakes, hand rakes,sieves, buckets, watering cans, water wheels and sand moulds etc. 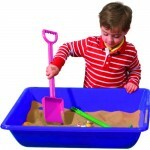 ..
Blue Sand and Water Tray 50cm x 70cm x 15cm These sand toys are made of durable, quality moulded plastic designed to keep children busy exploring sand-play for hours. ..
Red Sand and Water Tray 50cm x 70cm x 15cm These sand toys are made of durable, quality moulded plastic designed to keep children busy exploring sand-play for hours. 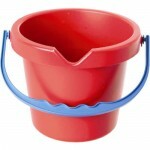 ..
Sturdy Red Sand Bucket.17.8cm x 26.6cm H These sand toys are made of durable, quality moulded plastic designed to keep children busy exploring sand-play for hours. .. Sand Mould Shapes. 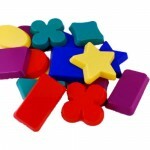 16pc 4 colours Sand moulds are a great way to encourage children to explore early years of shapes and numeracy while playing in the sand. Made of durable plastic .. 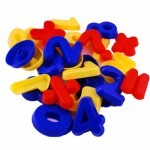 Sand Moulds Number and Operations 26pc, 4 colours Sand moulds are a great way to encourage children to explore early years of shapes and numeracy while playing in the sand. Made of durable plastic. .. 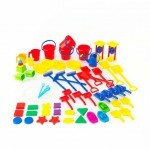 Sand play classroom set 30 piece All of our sand tools are excellent for indoor and outdoor use, designed especially for children's small hands and made of durable, high impact plastic for long life use. 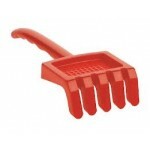 ..
Sturdy Rake. 22cm These sand toys are made of durable, quality moulded plastic designed to keep children busy exploring sand-play for hours. .. 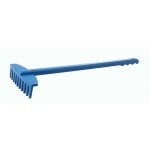 Sand RakeLarge Rake with contoured handle for small hands, measures 40cm long. These sand toys are made of durable, quality moulded plastic designed to keep children busy exploring sand-play for hours. .. 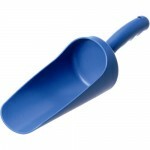 Rounded Sand Scoop 25.5cm These sand toys are made of durable, quality moulded plastic designed to keep children busy exploring sand-play for hours. 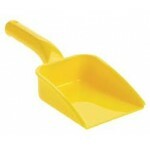 ..
Flat Sand Shovel, Hand spade 21cm These sand toys are made of durable, quality moulded plastic designed to keep children busy exploring sand-play for hours. .. 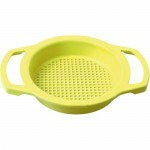 Sand Sieve 17.5cm diameter 23.5cm wide at handle These sand toys are made of durable, quality moulded plastic designed to keep children busy exploring sand-play for hours. ..
Scrape It paint and sand pattern makers set of 4 Create imaginative art by dragging Scape-it pattern makers over wet paint or sand, creating swirls, line work and any number of pattern effects. Set of 4 different designs, 130mm wide. 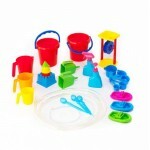 ..
Water Play Classroom Set 27pc Our classroom water play set is packed with a great selection of water tools that allow young children to expand and experience more water activities. 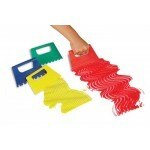 All of our tools are designed for children's small hands and are extremely easy to use. 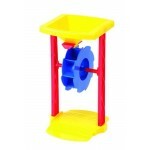 This set contains 27..
Water Wheel Base 13.5cm x 14.5cm x H23cm These sand and water play products are made of durable quality moulded plastic designed to keep children busy exploring sand play for hours ..
Watering Can Height 18cm These sand and water play products are made of durable quality moulded plastic designed to keep children busy exploring sand play for hours ..